Previous Post$5,000,000 on Fallen LeafNext PostPriced to Sell or Priced to Sit? i wouldn’t consider it a high traffic intersection…most of the traffic is to the left where baldwin is. i think if i remember correctly, the stop light at that intersection takes awhile. i always hated that one when i was leaving AHS and heading west. Thanks for providing the valuable information. I used to live right off a busy street and the traffic noise was unbearable. Busy… yeah, that intersection is busy. The triple 8 price, Have anything to do with the Olympic start date? Maybe the strategy is to start high, and then lower it every 2 weeks etc. to make people feel like they are getting a bargain. Thanks for cross checking my data. Since this was just a comp, I just relied on Redfin’s data. If this is indeed 2 small units, then my evaluation of 815 W. Duarte is completely off. But basing the $680k sales price on the larger unit would give us $407/sf. If that is the case, then today’s property is way underpriced. What are the chances of that? I’ll dig a little deeper tomorrow morning to see if we can report the correct data. Thanks again! Nearly 900k for a view of a parking lot across the street? 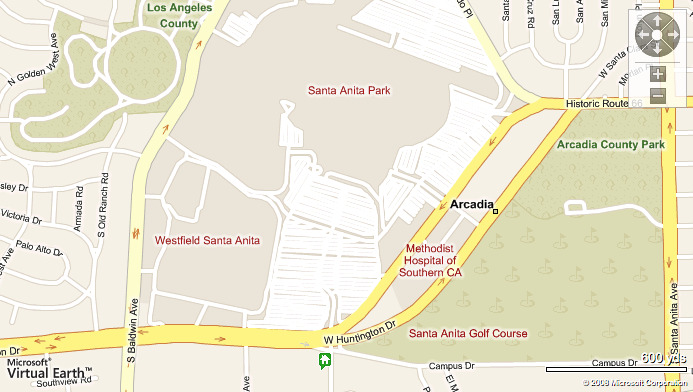 I seriously suspect some people will buy in Arcadia just to say they are in Arcadia. 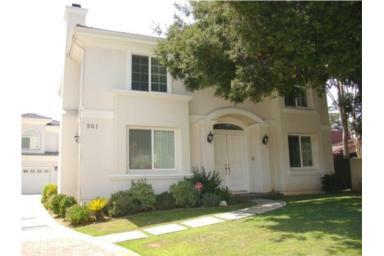 For 900k there are plenty of nice places that look like real neighborhoods in SGV. This is not one of them.